Moustache Coffee Club - Premium Micro-lots Delivered Weekly by Subscription. Have you ever had a cup of coffee that completely changes the way you think about coffee? We have, and there's no going back. Moustache Coffee Club is all about the pursuit of the sublime cup of coffee, every time. We deliver fresh (three days off the roaster and it’s on your doorstep fresh), carefully selected, single-origin coffees perfectly roasted to to reveal the flavors in the bean. We bring a world-class, craft coffee experience to your home. There’s no other roaster or coffee shop that can make that promise of quality. This is coffee that you’ll want to talk about. Plans start at $13 to get curated, craft-roasted coffee of unparalleled freshness delivered to your door. We taste 1000s of coffees over the course of a year in pursuit of the best beans in the world. It's one of the perks of the job, but it's also part of our commitment to quality. Single-origin is just the start. You'll never see the word "blend" on any of our coffees. Moustache Coffee Club only selects in-season coffee beans from the world's best growing regions, then vets them for flavor to ensure nothing but the top beans of the harvest arrives at your door. Every coffee is different. Our skilled roaster Joe knows how to draw the best out of every bean every time. His dedication to the art and science of roasting ensures that we can deliver coffee that reaches its peak potential week in week out. Our coffee goes out of the roaster, into the bag, and on its way to you all in the same day. That's how we can guarantee that you're getting the best the bean has to offer. We invented the "start drinking on date" because sometimes our coffee gets to you before it is time to drink it. That's fresh. Part of the reason we started Moustache Coffee Club was the frustration we felt in finding coffee that lived up to our standards. We set out to fix that starting with the beans. Our single-origin coffees are selected for the perfect combination of seasonal freshness and vibrant flavor profiles. The pursuit of the perfect bean takes us around the world. Take a peek at some of the coffees we've recently brought to our subscribers. Our coffee isn't just fresh, delicious, and perfectly roasted, it’s also ethically sourced. Selling single-origin coffee goes beyond just knowing the region. We tell you the name of the farm or the farmer who produced our coffee, and we ensure that every bean we purchase exceeds the fair trade price, in fact we frequently pay 5 times the fair trade price for our coffee beans. This isn't charity, we are buying a premium product and we are happy to pay a premium price to source the finest coffee. At Moustache Coffee Club, we buy the highest quality beans on Earth. Next, we turn them over to our award-winning roaster who roasts them for sweetness and brightness, highlighting their origins and flavor profiles. We don't do charred, bitter coffee. Along with every bag, a set of tasting notes from our roaster provides details on flavors, origin, and processing technique. This is coffee worth talking about, and what better place to start then with what the masters of the craft think about the coffee in your mug? 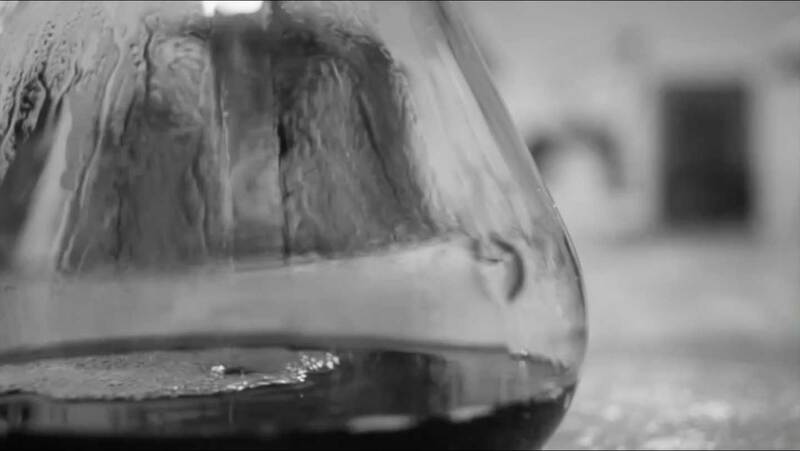 With some practice and the right equipment you can turn your coffee at home into an artform. You can perfect your pourover technique to maintain the perfect bloom or extract just the right balance from your AeroPress, but that will only get you halfway to a great cup of coffee. You’re going to need consistently amazing beans to complete the experience - and we will ship you the best coffee the world can deliver. If you can't tell, we love talking about coffee. If you have any questions about equipment or preparation, shoot us an email. We'll help you brew a cup your friends will swear came from that high-end coffee shop way across town. We want Moustache Coffee Club to provide the best beans and a community for coffee lovers across the world, and that starts with you. We have some great new features planned for the club and the website, and we can't wait to show them to you soon.